Coming-of-age drama set in 1970s rural New Zealand. Farmer's son Billy (Andrew Patterson) feels out of place at school. While the other boys want to fight or play rugby, Billy's passion in life is watching science fiction movies and re-enacting them with his cousin Lou (Harriet Beattie), or withdrawing into an imaginary world in which he is Lana, the heroine of his favourite TV soap. Billy's world is changed forever with two important new arrivals into his world: gawky new classmate Roy (Jay Collins) and handsome young farmhand Jamie (Michael Dorman). 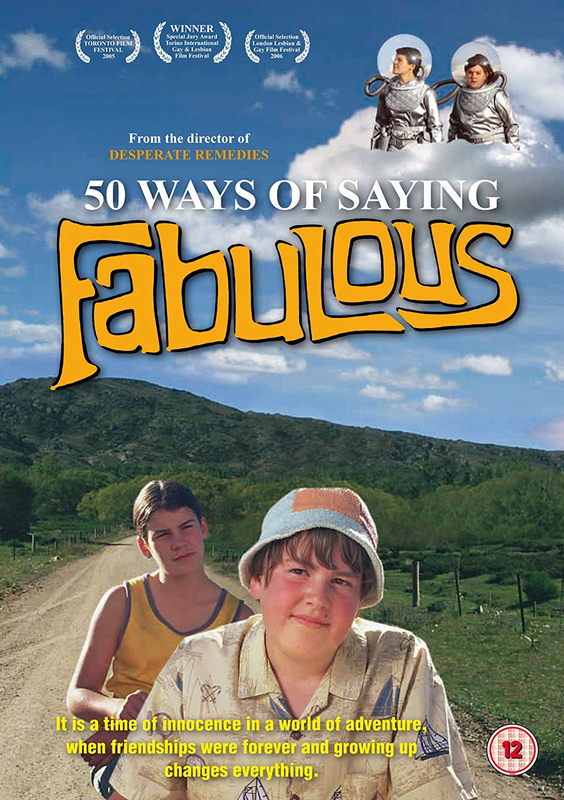 Coming-of-age drama set in 1970s rural New Zealand. Farmer's son Billy (Andrew Patterson) feels out of place at school. While the other boys want to fight or play rugby, Billy's passion in life is watching science fiction movies and re-enacting them with his cousin Lou (Harriet Beattie), or withdrawing into an imaginary world in which he is Lana, the heroine of his favourite TV soap. Billy's world is changed forever with two important new arrivals into his world: gawky new classmate Roy (Jay Collins) and handsome young farmhand Jamie (Michael Dorman).